Thanks for your interest in Nourishments Health Studio. I am Si-Si McQuade the founder of Nourishments Health Studio. My mission is simple: improving the lives of my clients. My intention is to create an environment for your health – wellness & love. When you walk through the doors, you are going to feel and see that immediately. 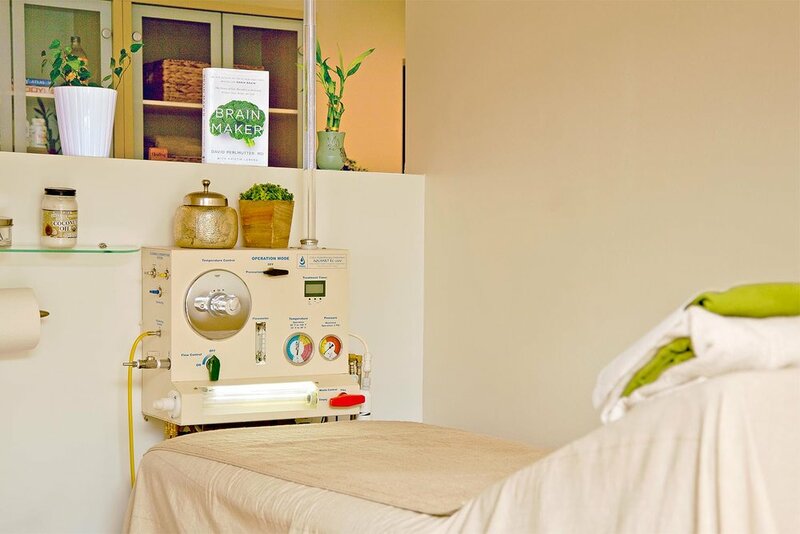 Come in for your first treatment and you’ll be introduced to new ways to support your personal journey towards healthy balance and wellness in your body and life. I will lovingly guide you to find the right treatments, products and recommendations for your health and wellbeing. I have so much to share with you and I can’t wait to welcome you to my very special space. In today’s world, focusing on our internal digestive health - as well as our external physical health - is vital to maintaining a core balance within our bodies. I focus on collaborating with you to help you gain the health and wellness your body is desiring. A healthy, well-functioning digestive system is the essential to supporting whole body health. A powerful approach to a balance of body, mind and spirit involves massage to relieve pain and energy blockages. My studio is meant to feel like home. There’s always a cool glass of mint water and a pair of warm slippers waiting for you. My studio is located next to The Ventura County Pharmacy. You will find parking in the back of the studio. After years of experience, I have chosen to use a highly sought after gravity hydrotherapy machine (I sold my loved vintage van to buy this baby because it's the best!). 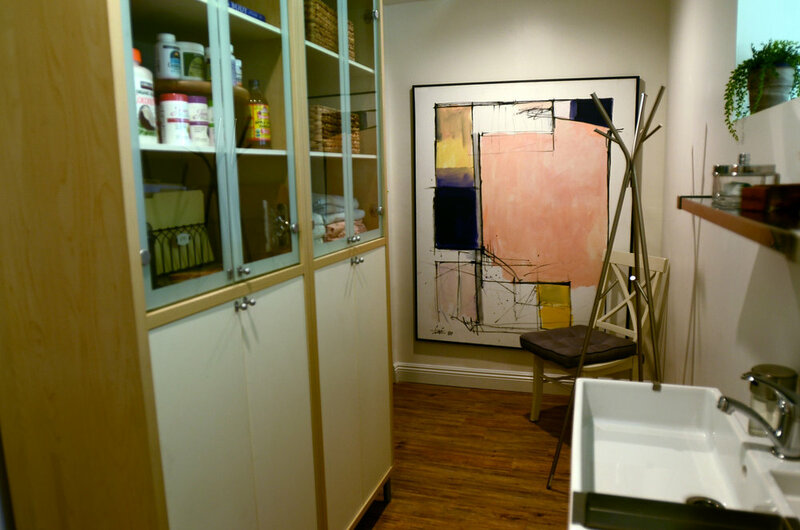 I want you to feel welcome - as if you are receiving your treatments in the privacy of your own home. Serenity: the quality or state of being calm and peaceful. When your day is hectic, you can trust you are giving yourself some needed peace when you join me for your treatment. 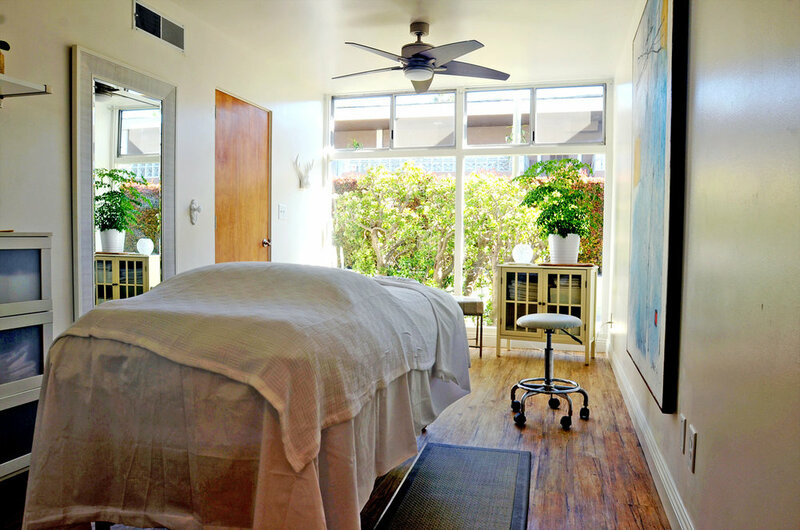 You will ease comfortably into my massage room filled with calming music and natural light. 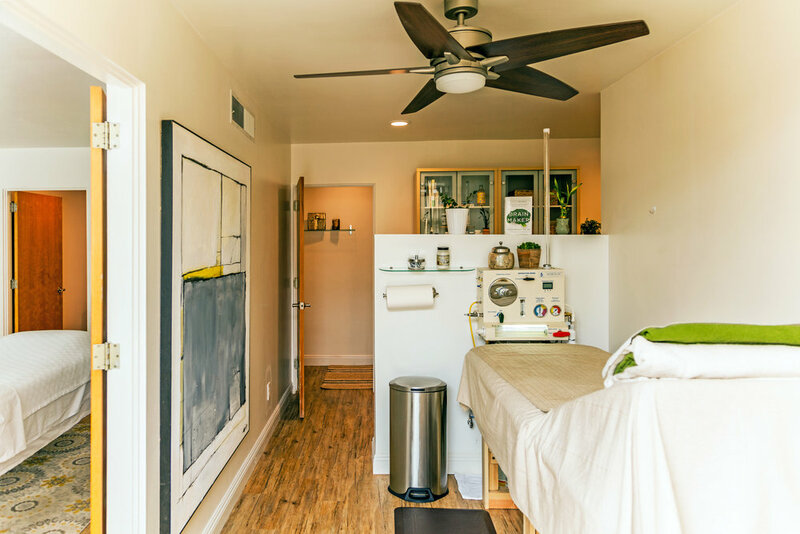 Whether it is a massage session or a colon hydrotherapy session, I want you to feel welcome. 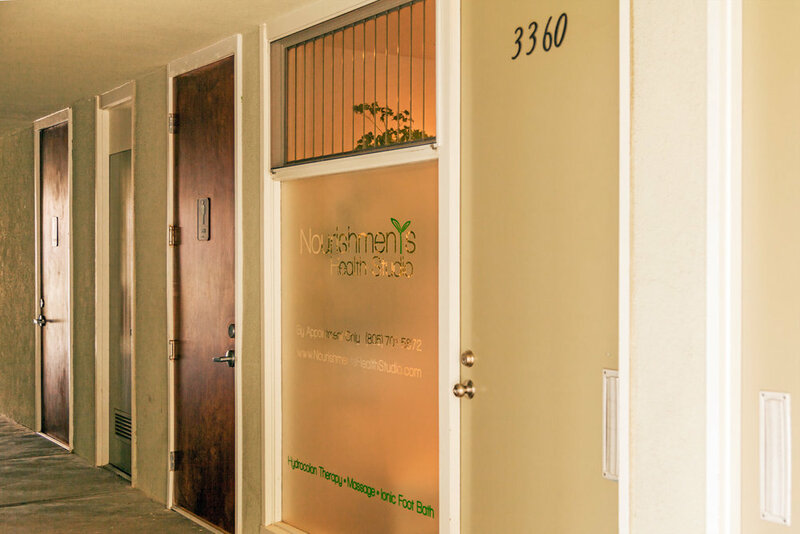 This genuine connection is the foundation for one of my greatest passions: helping people achieve their health goals by building a supportive, nurturing environment where you will receive skilled treatments performed by me with love and guidance.